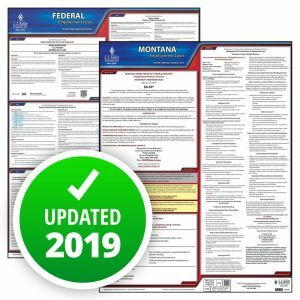 The Montana Department of Labor and Industry has updated its minimum wage posting to show the 2018 rate of $8.30 per hour. 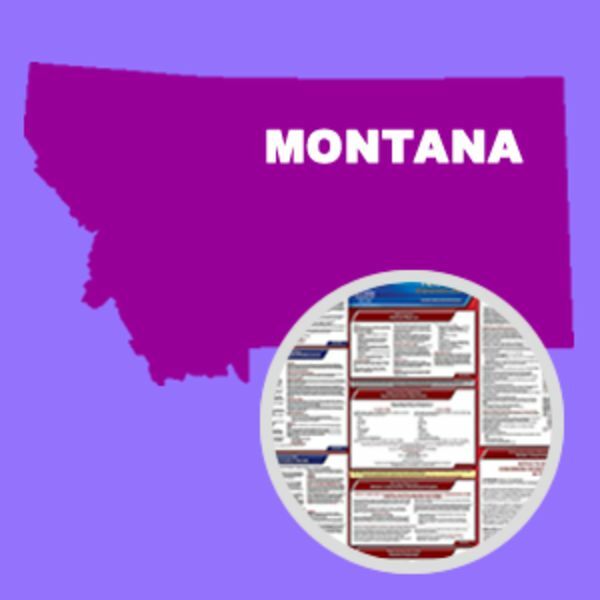 Montana employers are not required to display the minimum wage notice. However, the poster is an effective way for employers to make workers aware of the state’s new minimum wage rate. 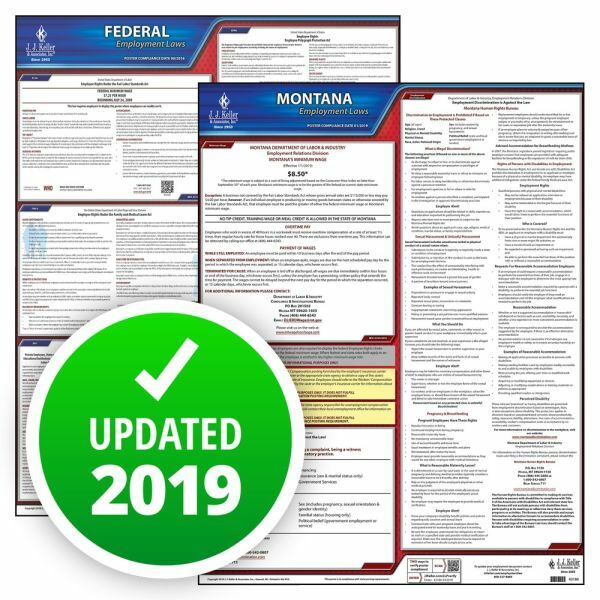 This State and Federal Poster Set includes one (1) Montana Poster and one (1) Federal Labor Law poster.